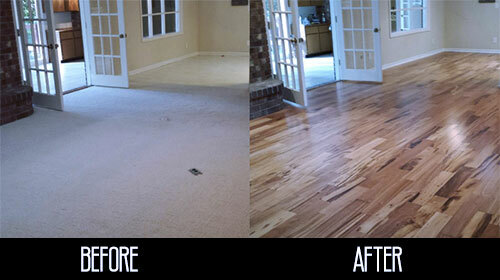 Ray specializes in Fort Collins flooring using hard surface mediums. If you need hard surface flooring, give Ray a call. He specializes in four hard surface mediums – hardwood, tile, vinyl plank, and laminate flooring. 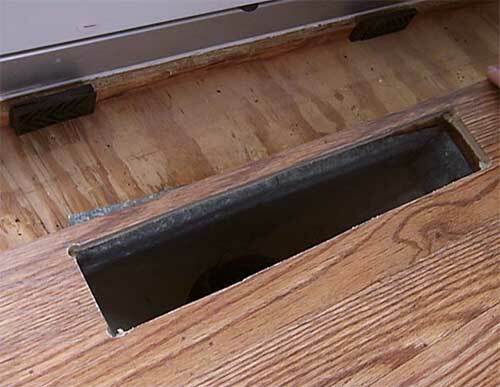 Replacing old and outdated flooring is a great way to add value to your home or investment property. More and more homes are choosing to replace outdated carpeting with hard surface flooring options. These hard surfaces last longer and are much more environmentally friendly than carpeting. Hard flooring also tends to add more value to a home. If you are not sure what you want or need, Ray can help you make a decision based on your individual circumstances. Call Image Flooring today for more information. Click here to fill out an online form requesting more information from Image Flooring of Northern Colorado.